There are reliable and honest local locksmith companies out there. 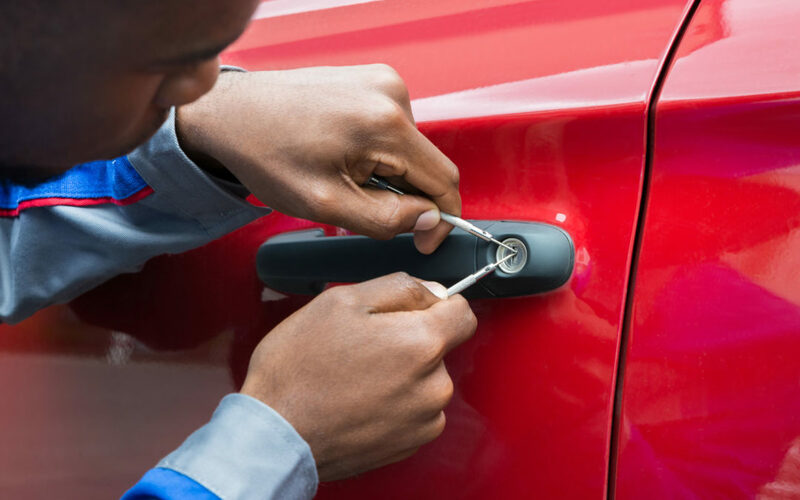 The best piece of advice is to do your research and due diligence before you find yourself locked out and in need of an emergency locksmith in Calgary, Alberta. Perhaps you are thinking about increasing your home security by installing deadbolt locks, changing locks and door keys, or even installing a home alarm system. This is an excellent time to sit down in front of the computer and research different companies. Be sure to read reviews, check that they have a local address and phone number, and compare quotes over the phone. Additionally, reach out to co-workers, family members, and friends for any personal recommendations they may have. Once you’ve found a reputable Calgary locksmith, keep the company’s contact information in a safe place such as your wallet, phone, or address book. This can save you time, anxiety, and money in the future.